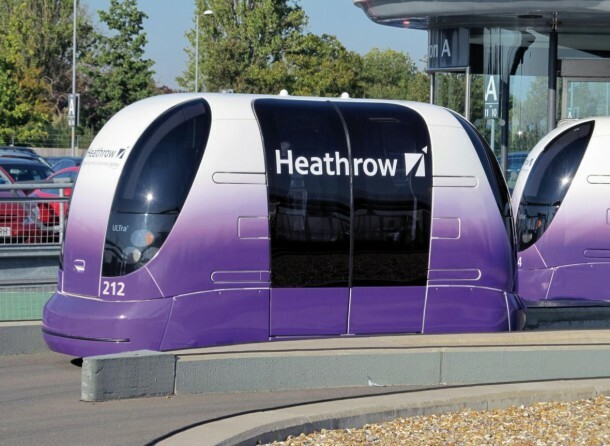 And finally London is ready to test its driverless cars on the streets. The feat has been scheduled for July, 2016 following a total of £8 million investment in the project. 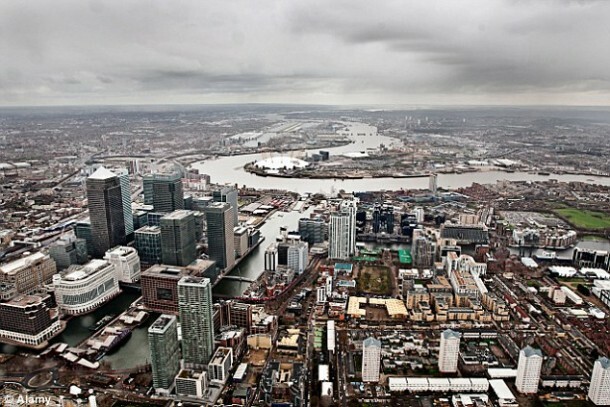 The location has been finalized and shall be the streets of Greenwich, south London. A total of 7 cars are slated to be tested and the route has yet to be finalized. 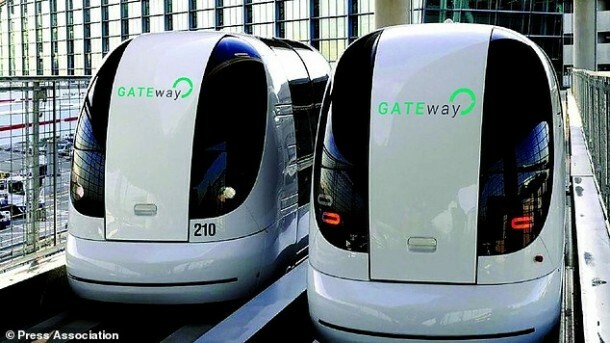 It is being considered that the group of 7 cars shall be circulating the residential areas and might also be cruising close to North Greenwich subway station and O2 arena.